First, use our NameFinder to search for your ideal business name in seconds. 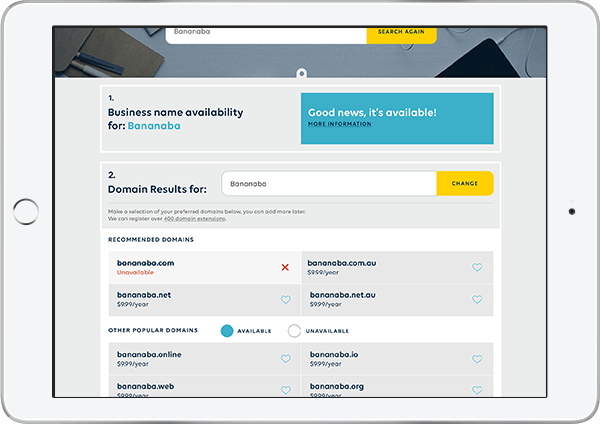 Use our NameFinder to check if your ideal business name, matching domain name and social media accounts are available in one swoop. We search the ASIC Business Name Register to see if your ideal business name is available. Search for a matching domain name, and any others that you may want to nab at the same time. Although we can’t register these for you, we’ll show you the social media username profile availability across the popular social networks. Your business in a snapshot. Your all-in-one business name search report is generated in seconds. Scroll through the NameFinder results page to see the full picture of the availability of your ideal business name idea. Select your favourite domains to match, add in other domain variations to make sure you truly own your space. Get a snapshot on the social media availability of your business name too. Company, Partnership or Sole Trader? We guide you to the right business structure. Complete the OnceForm in minutes. A super simple one-form process takes care of all core business registrations in one swoop. Cinch! We punch through the paperwork so that you can become a fully compliant Australian business and get to market fast. 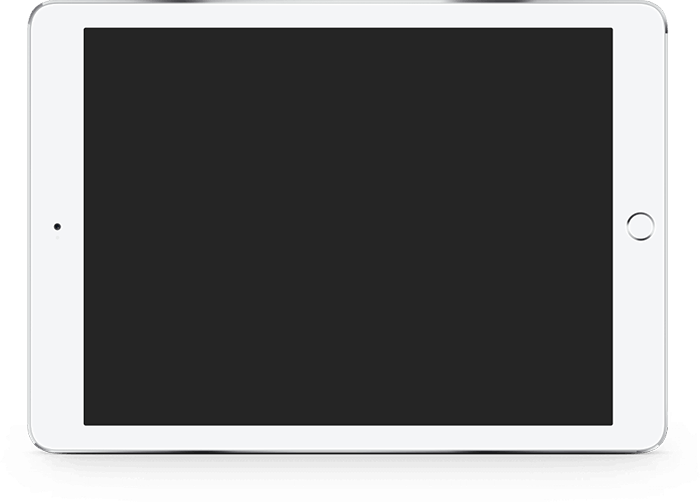 Find your business name in seconds. Search for your business and matching domain names in one swoop.